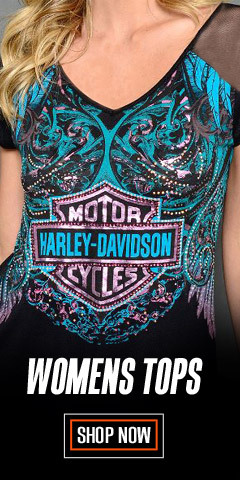 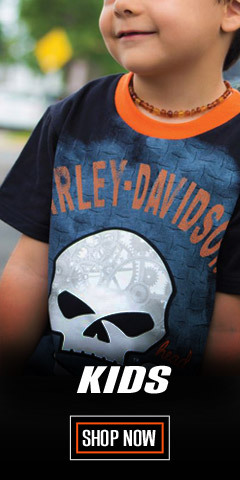 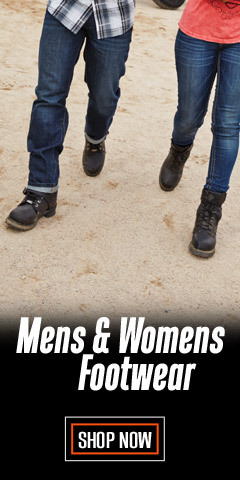 Here are a few Harley-Davidson® items that defy categorization. 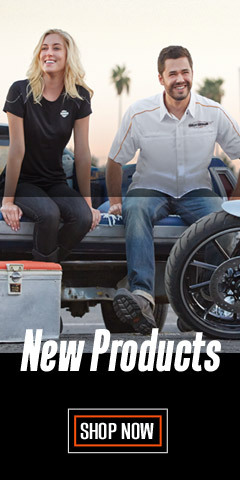 This list is short but important, especially if you are looking for body armor. 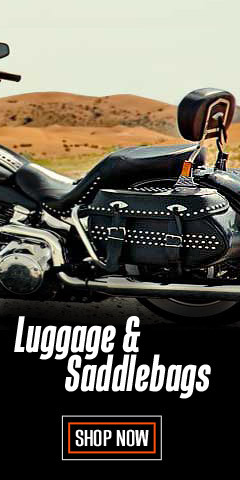 Here, you will find various body armor panels, kidney protectors, leather/chain vest extenders, temporary tattoos, and boot straps. 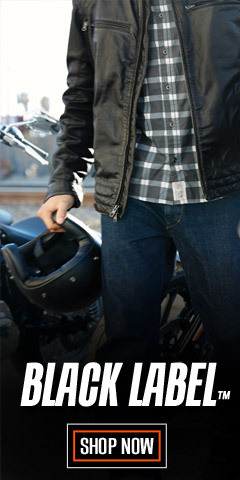 Ride safe and visit us often at WisconsinHarley.com.